Ready to use for applying multiple layers of colors. 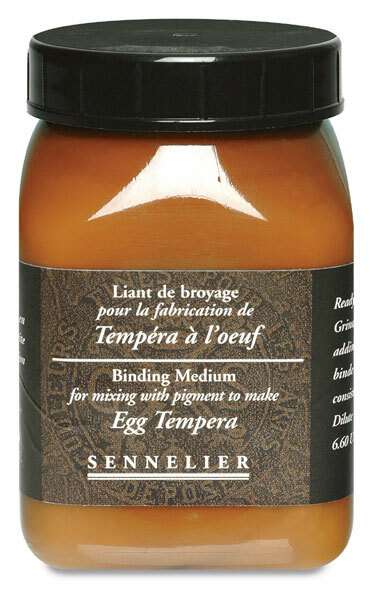 Mixed with dry pigments, it provides a flexible consistency. 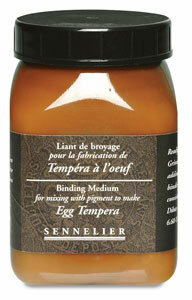 The egg binder emulsion recipe produces a satin-matte finish that does not age or yellow.